the jamb on the other side of the window. Measure at the bottom, middle and top of the window. 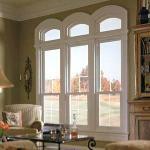 Use the narrowest measurement for the width of your replacement window. 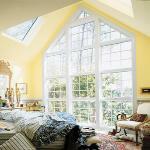 To find the height, measure from the top of the sill to the bottom of the window's head jamb. 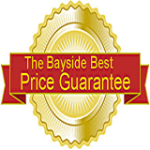 us at (727) 791-6379 and we'll call, fax or email you with pricing.